Q: How long has the NYHL been in existence? A: This is the NYHL’s 60th anniversary. The League was started in 1953. Q: Is the NYHL the largest Select League? A: As far as we know it is. Many Clubs and other organizations have Select teams that participate in Select Tournaments and exhibition games, but, to the best of our knowledge, there is no larger Select League. Q: If my son plays up a birth year in House League is he still eligible to play Select in his own birth year? Q: How many goalies can a team carry? A: A team can carry two goalies. Q: Can a coach smoke on the bench? A: Smoking in any part of the arena is prohibited by City bylaw and by the NYHL. Smoke coming from the coach’s ears is not considered an infraction under the bylaw. We love sharing our what we know. 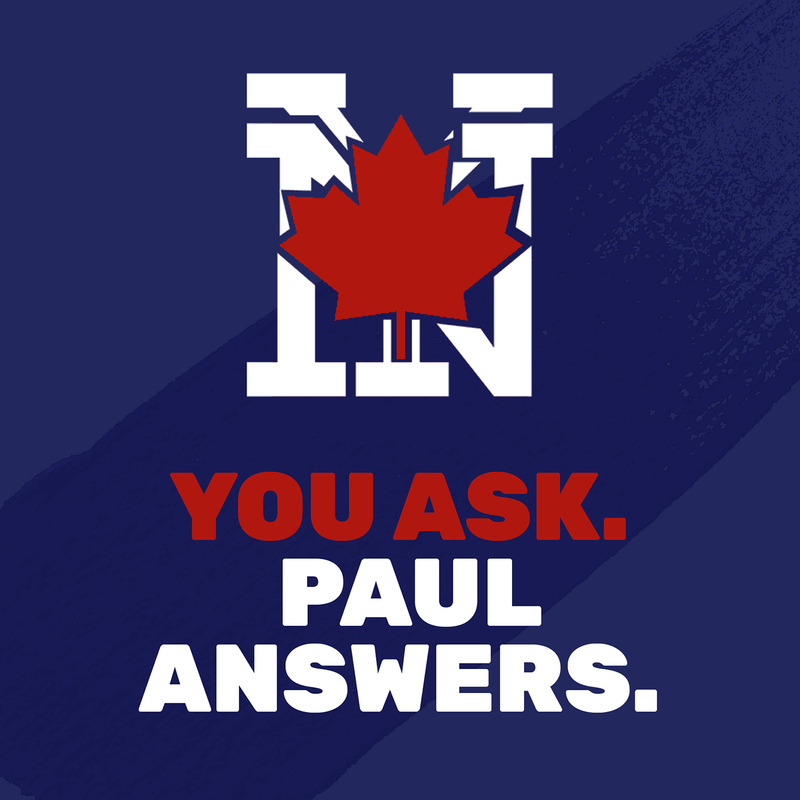 If you have a question, send it to Paul and if it’s a frequently asked question or one where the answer would be of interest to others in the hockey community, we’ll publish it here. Read more of You Ask. Paul Answers.